You may have heard the buzz about microneedling as your friends and family share how pleased they are with the results of this non-surgical cosmetic treatment. 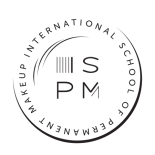 Also known as collagen induction therapy, this revolutionary cosmetic procedure can help you reveal youthful, more radiant skin, and ISPMU is here to help. Our highly-trained microneedlers are here to answer all of your questions and help you determine if this is the right treatment for you. Call our team today to get started and learn more about our services! As you age, your collagen production slows down. Your skin may be looser, less smooth, and/or uneven. Microneedling is a non-cosmetic, skin-rejuvenation procedure that involves treating the skin with tiny sterile needles to promote renewed collagen growth in your skin. The procedure takes only a matter of minutes. 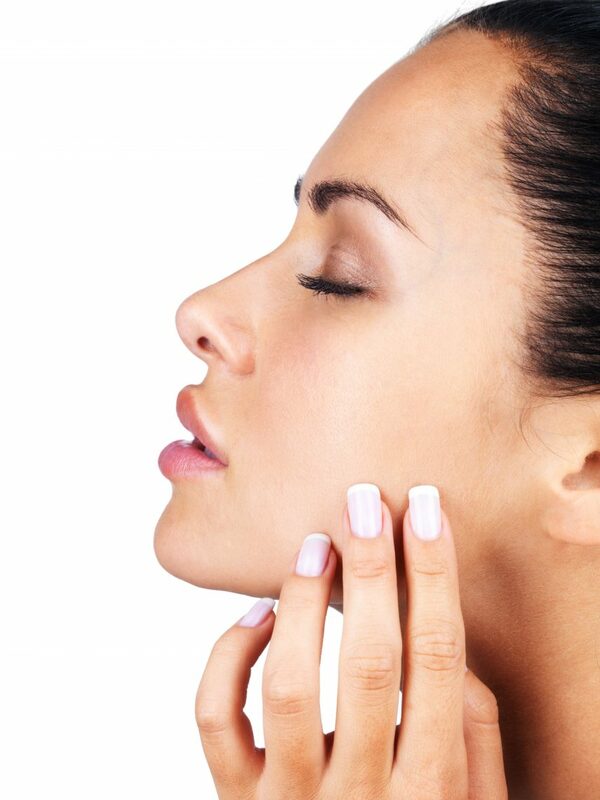 First, your microneedler will apply a topical numbing agent to your skin. Then, he or she will move a small, handheld tool containing many small needles over the treatment area. 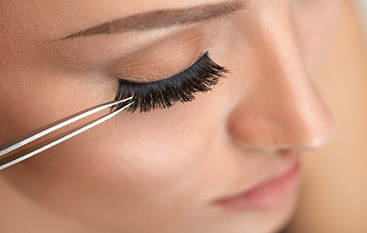 When performed by a trained professional, the procedure is relatively risk-free with minimal discomfort. Additionally, if surgical or acne-related scarring was present before the treatment, it was less noticeable after the procedure. If you have questions about whether or not microneedling is right for you, we encourage you to speak with your doctor. 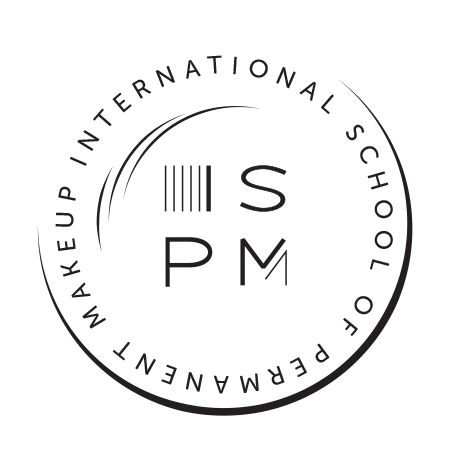 If you are unhappy with the appearance of your skin, then ISPMU is here to help you achieve the complexion you have been dreaming of. Our skilled microneedlers are happy to speak with you about your specific concerns, whether it be fine lines and wrinkles, acne scarring, or uneven pigmentation. We will devise a treatment plan that is designed to target these areas of concern, and we can help you reveal brighter, more youthful skin. Contact us today to book your appointment! Want To Recapture Your Youthful Skin?Book Your Microneedling Service Today!